"JEROME’S BOOK FILLS A VOID THAT URGENTLY NEEDED TO BE FILLED." 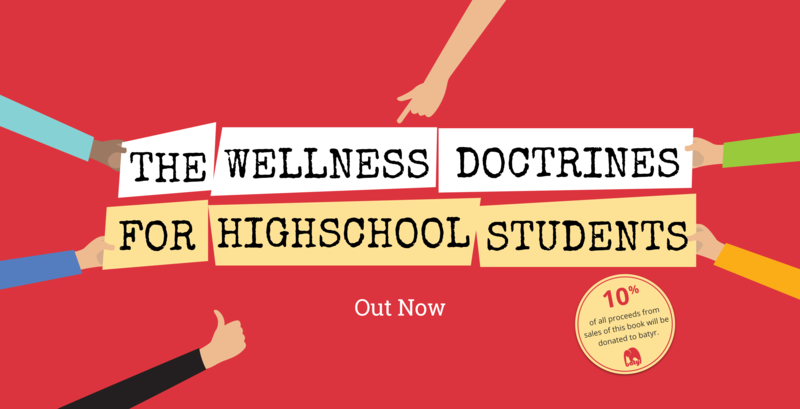 The Wellness Doctrines is a self-help book published by Jerome Doraisamy. 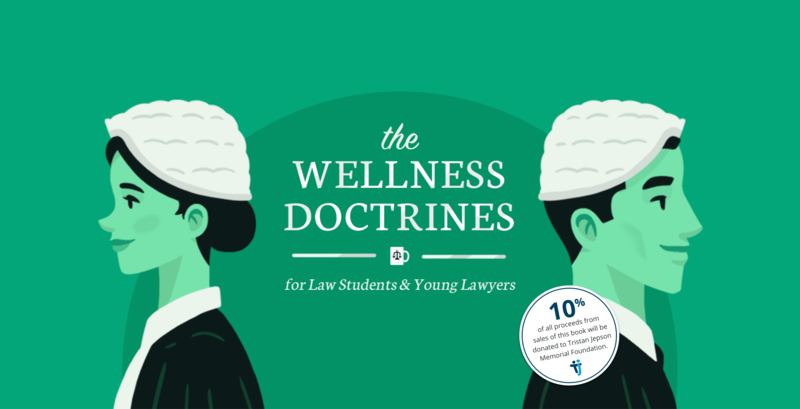 The Wellness Doctrines for Law Students and Young Lawyers launched in 2015. The second book in the series is specifically for high school students. 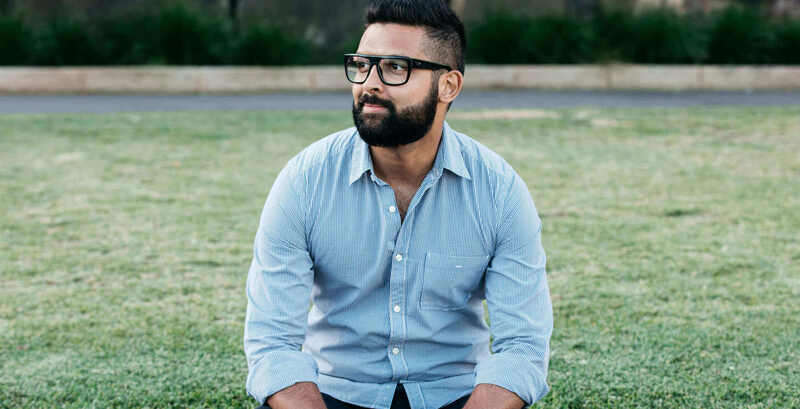 Having suffered a breakdown not long before finishing university, Jerome began rebuilding himself and turning the devastating experience into an amazing opportunity. In this conversation, he tells me about the impact of his breakdown and what he’s done since to change his life and reassess his priorities. A short list of resources combined by Jerome himself. For those who might need help, or want to help others...what can you do, where can you go, whom can you turn to? "JEROME GUIDES AND CHALLENGES, RATHER THAN DICTATING A PLAN OR PATH." “MY ONLY REGRET IN SEEING THIS BOOK IS THAT I DID NOT SEE IT EARLIER." 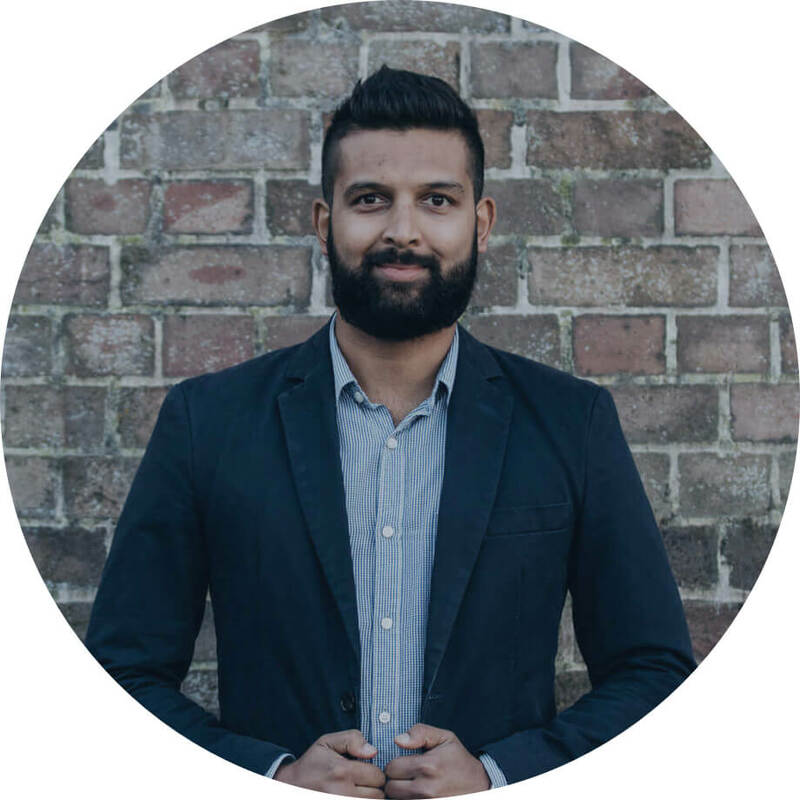 “THIS IS AN INSIGHTFUL AND PRACTICAL GUIDE ADDRESSING A VITAL ISSUE FOR OUR TIME."